BOXERS and coaches from the GB Boxing squad were at the Houses of Parliament last week to speak at an event hosted by the All Party Parliamentary Group (APPG) for boxing to review the first year of British Lionhearts in the Community (BLITC) and launch year two. BLITC is the grassroots, community project linked to the British Lionhearts team that competes in the World Series of Boxing (WSB) and has created 12 new community boxing hubs in London and engaged with 2,321 people in the capital in its first year. 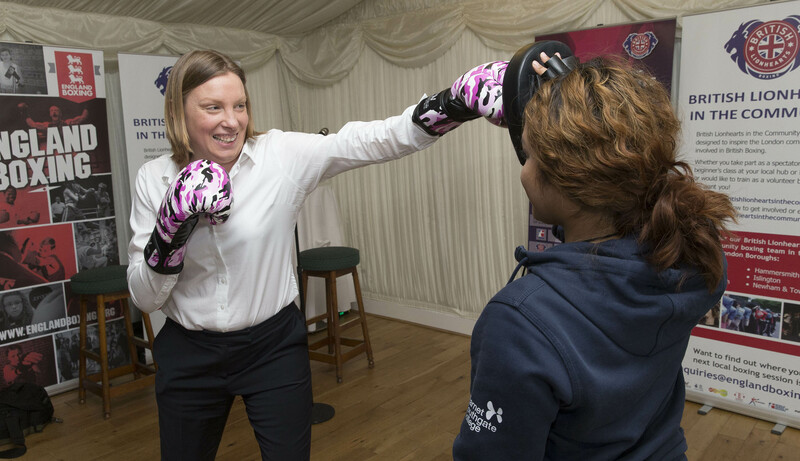 The event, which was held on the Pavilion of the House of Commons was attended by the Ministers for Sport, Tracey Crouch MP and featured participants from BLITC, Marques Sobande-Stone and Keera Sweeney as well as Lionhearts boxers, Frazer Clarke, Muhammad Ali, Pat McCormack and Calum French. The plans announced for year two will extend the project into six more London boroughs and engage with a further 1,500 people, create five new community boxing hubs, deliver five Junior Citizenship workshops and recruit 120 coaches or volunteers. Matthew Ryder, Deputy Mayor for Social Integration, Social Mobility and Community Engagement in the Office of the Mayor of London said: “It is fantastic news that British Lionhearts in the Community continues to expand across London, offering more opportunities for young Londoners to get involved in this great sport. BLITC aims to increase participation in boxing and help tackle the issue of inactivity. It is designed around a four corners approach and aims to provide positive benefits in the areas of: participation and inactivity; health and wellbeing; education and training; and citizenship and community. The programme is delivered through a series of community engagement days held in busy public spaces and features a mobile boxing ring managed by trained England Boxing coaches. Members of the public are given the opportunity to try boxing training, learn basic skills and sample aspects of the sport such as hitting a punchbag or punching pads with a coach. Those who show an interest in learning more about the sport are directed to their local boxing club. There are also opportunities for people to learn about coaching and volunteering opportunities in boxing in their local area. The programme is funded by Sport England and the Mayor of London and delivered by a network of boxing clubs and community groups overseen by the national governing body for the sport, England Boxing. Community groups that will be working with BLITC in year two of the programme include housing associations, apprenticeship schemes, NHS colleges, local authorities and the Metropolitan Police. BLITC is linked to the British Lionhearts team that competes in the World Series of Boxing (WSB). 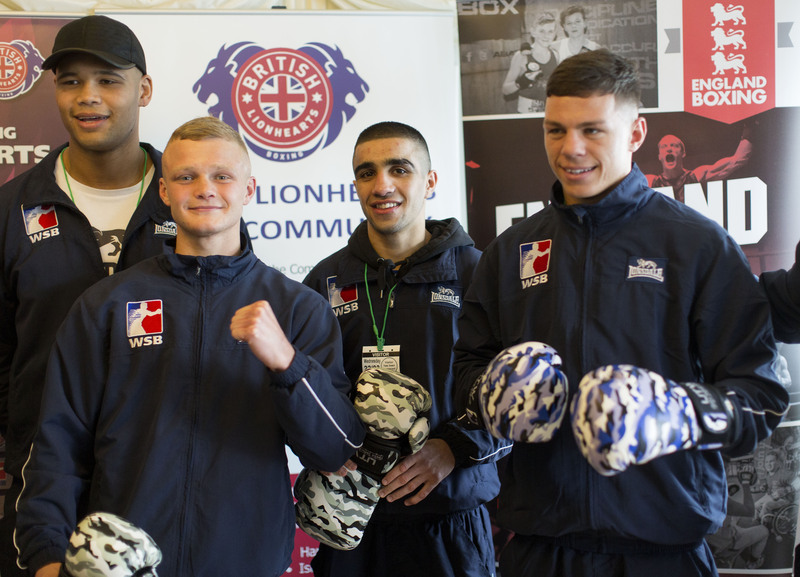 More than 120 people from five boxing clubs that have taken part in BLITC have delivered community showcase events at Lionhearts’ home fixtures at York Hall and more than 500 free tickets for the team’s matches have been given out to community projects, boxing clubs and participants from the BLITC project. In January of this year, BLITC won the award for ‘Harnessing the Power of Elite Sport’ in the London Sports Awards for 2016. The British Lionhearts boxing team is a partnership between GB Boxing, which manages the Olympic boxing programme, and the International Boxing Association (AIBA) which operates WSB. The franchise is supported by funding from UK Sport’s major events budget. 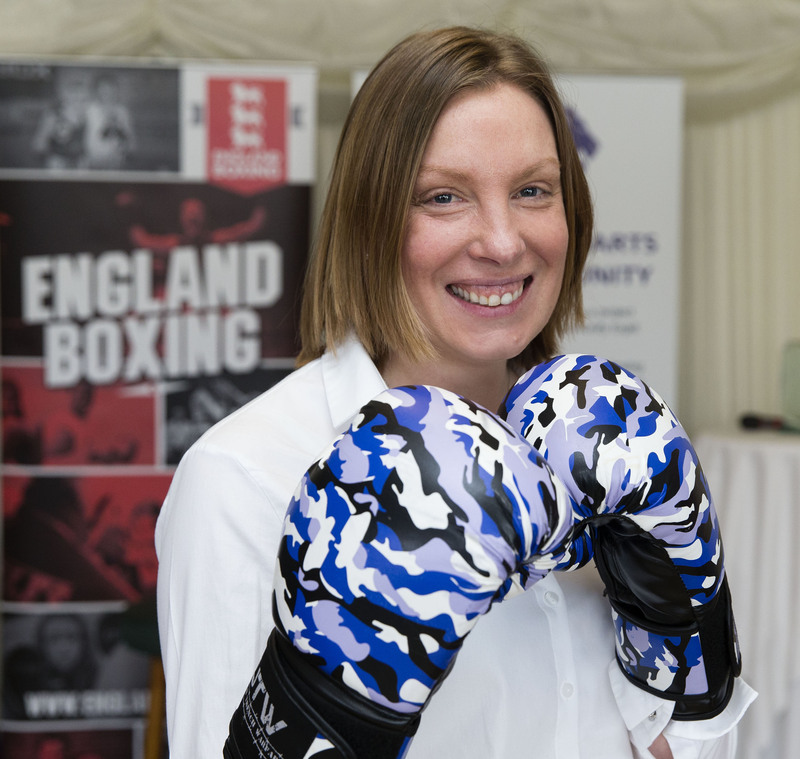 The event at the House of Commons was attended by MPs, participants recruited into the sport in first year of BLITC and members of the British Lionhearts Boxing team, including Pat McCormack and Muhammad Ali, who both competed for Team GB in Rio 2016.